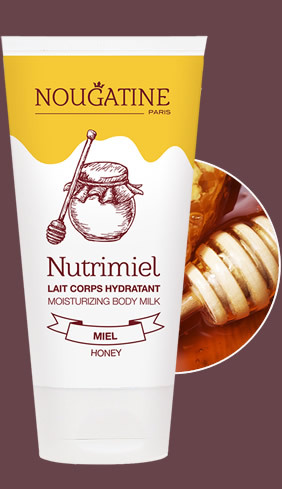 An innovative chantilly to gently cleanse and provide a moment of well-being. « Organic Hydro-protect » Complex forms a protective film and allows to rebalance the water skin loss. DERMATOLOGICALLY TESTED - For chidren from 3 years. SOAP FREE, SULFATE FREE, SILICONE FREE, ALCOHOL FREE. 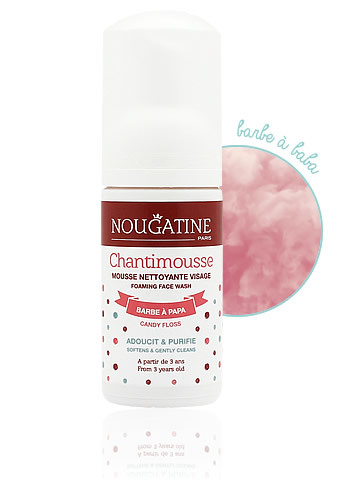 Put 1 small dab of Chantimousse in the hollow of yourhand. Apply on the wet skin of your face, makefoam. Rinse and dry your skin. 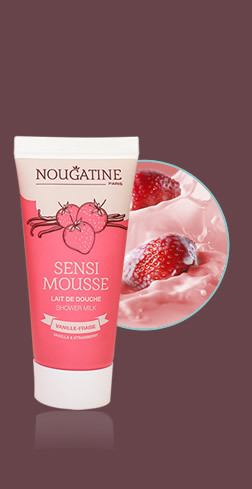 Apply Sensidouce if you have a sensitive skin or Chocodélice if you have normal to dry skin. AQUA (WATER), SODIUM COCOYL GLUTAMATE, COCAMIDOPROPYL BETAINE, GLYCERIN, METHYLPROPANEDIOL, COCO-GLUCOSIDE, MEL (HONEY)*, ACER SACCHARUM (SUGAR MAPLE) SAP*, CAPRYLYL GLYCOL, GLYCERYL OLEATE, PARFUM (FRAGRANCE), MACADAMIA TERNIFOLIA SEED OIL*, PRUNUS AMYGDALUS DULCIS (SWEET ALMOND) OIL*, POLYQUATERNIUM-7, PHENYLPROPANOL, SODIUM CHLORIDE, SODIUM BENZOATE, CITRIC ACID, HYDROGENATED PALM GLYCERIDES CITRATE, TOCOPHEROL, LINALOOL, CI 17200 (RED 33).